What is the right temperature for my wines? Wine service and storage for the professional. 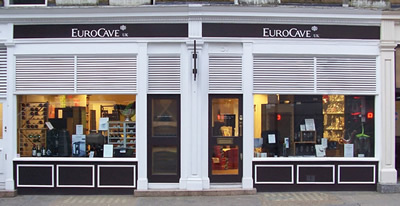 EuroCave was the first innovator of wine storage and has been developing wine cabinets and cellar conditioners for 'maturing' or 'serving' wine for 40 years.